Do you want your children to eat more fruit and veg but struggle to interest them in healthy options? Then Trump is the answer. Trump utilizes the unwanted by-product of healthy eating with humour that appeals directly to kids. Do you want your children to eat more fruit and veg but struggle to interest them in healthy options? Then Trump is the answer. 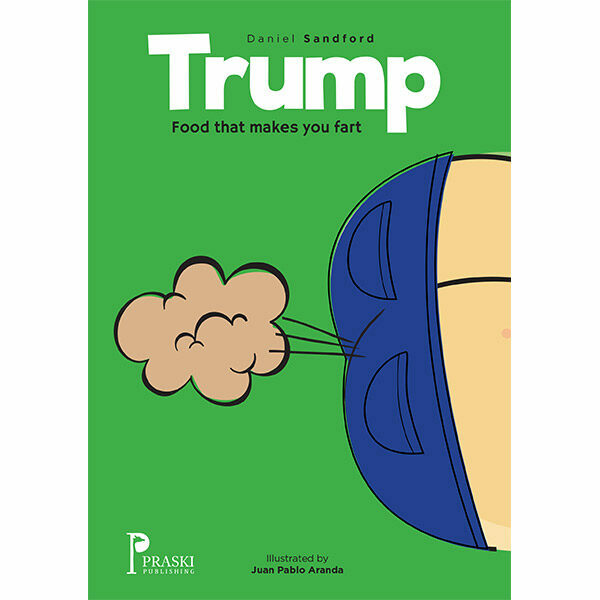 Trump utilizes the unwanted by-product of healthy eating with humour that appeals directly to kids. They’ll be giggling all the way through the book and at the end be asking, “Mum, can I have some more broccoli?” Forget the more famous Trump – this is the story that counts.